Chapter 1. 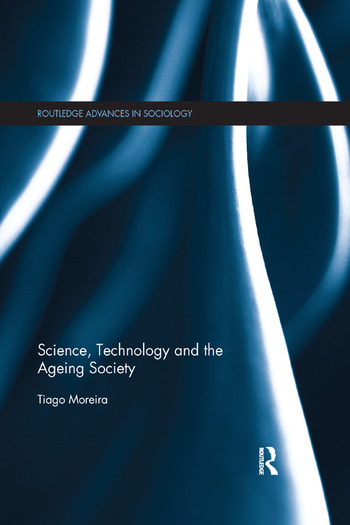 Science, Technology and the ‘Ageing Society’ Chapter 2. Patching the science, technology and ageing conjunction Chapter 3. Assembling the ‘ageing society’ Chapter 4. The ‘Ageing Society’ and its others Chapter 5. Re-quantifying age? Chapter 6. Individualising Ageing? Chapter 7. Re-working ageing Chapter 8. Caring for ageing? Chapter 9. Biomedicalising ageing? Chapter 10. The end of the ‘ageing society’? Tiago Moreira is Reader in Sociology at Durham University.